Android Authority is running another giveaway to gift one of their fans with a brand new Android smartphone! 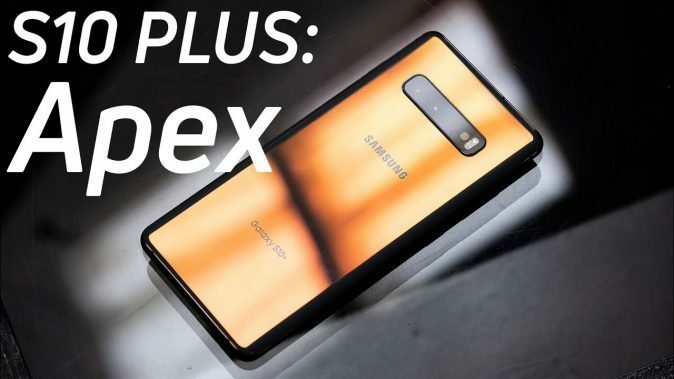 To enter in this 3rd Samsung Galaxy S10 Plus Smartphone Giveaway grab your free entries by following few simple steps listed down below! GIVEAWAY END: April 13th, 2019 at 11:59 p.m. ET.